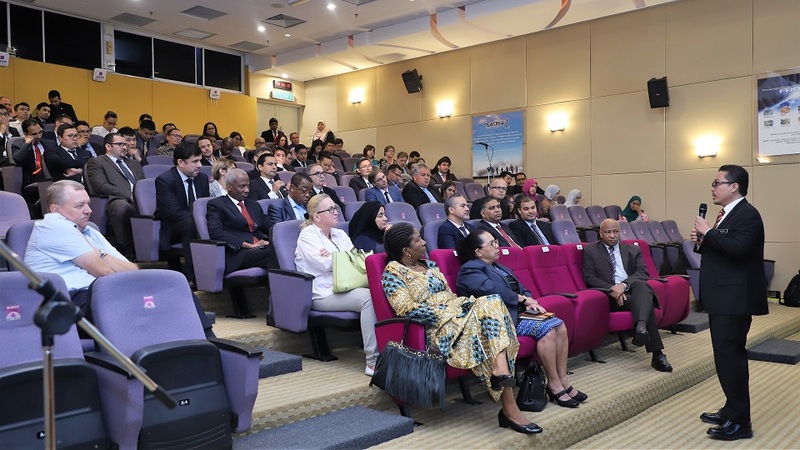 On Sep 6, the members of Foreign Diplomatic Missions gathered at MIMOS to attend the Ministry of Home Affairs or MOHA-Embassy Communication Application (MECA) training programme. Organised by MIMOS, the programme was aimed at jtraining them on the use of MECA in ensuring that critical information is being delivered promptly and accurately. MECA is a mobile messaging application specially developed by the Ministry to serve as an informal channel of communication for conveying security and consular-related information to Foreign Diplomatic Missions in a swift and secure manner. 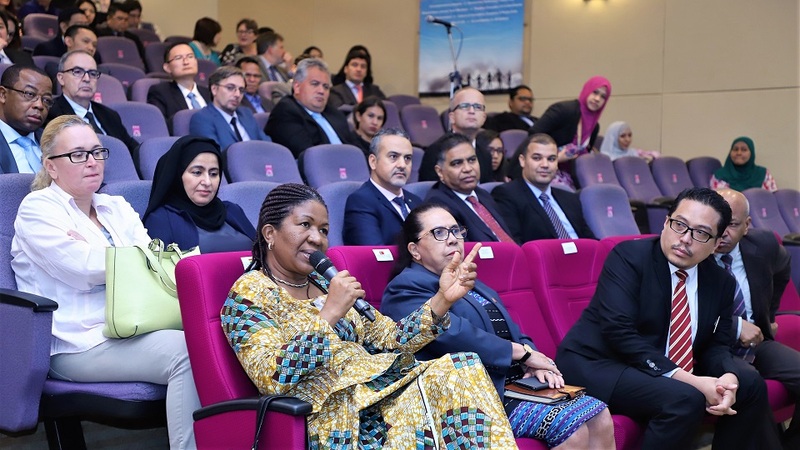 The system provides communication of authentic and accurate information between the ministry and the diplomatic corps in a private, self-contained and secure environment to prevent data leakage. 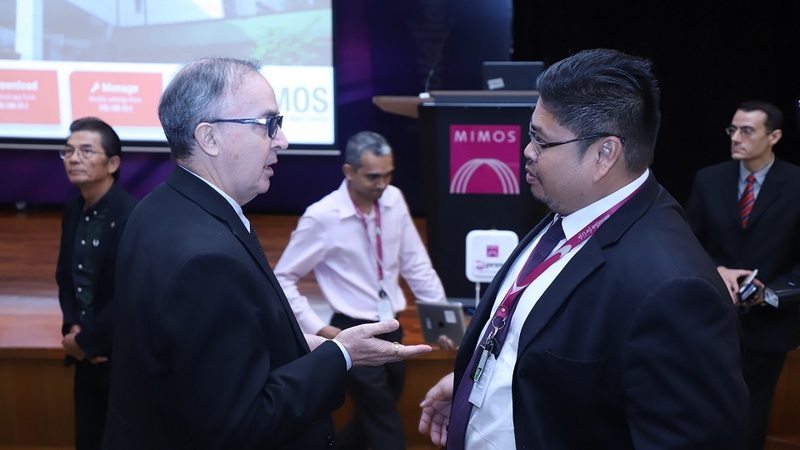 MIMOS chief executive officer Ahmad Rizan Ibrahim said in the Fourth Industrial Revolution, technologies are created to empower people, and enable changes – be they economic, political or social. “Communications become faster and more sophisticated. Unfortunately, advances in communications technology has also been used to fuel fake news. “But thankfully technology can also be used to stop them. 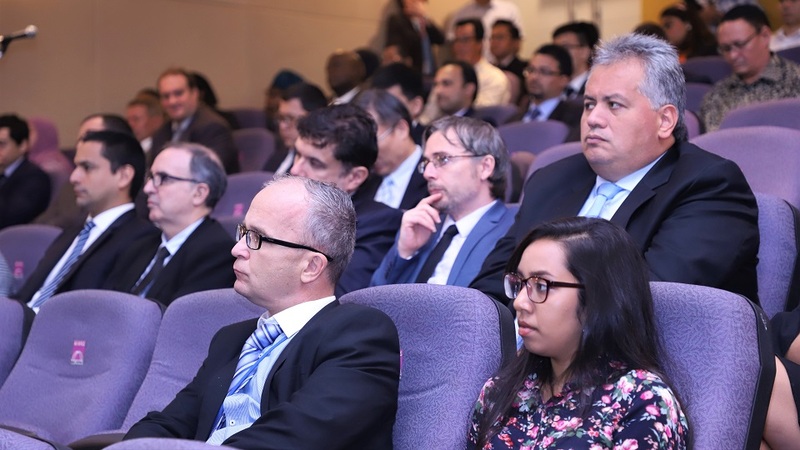 In our case, our goal is to ensure that critical information is conveyed to the diplomatic corps swiftly and accurately in a secure environment under full control of the Ministry,” he said.